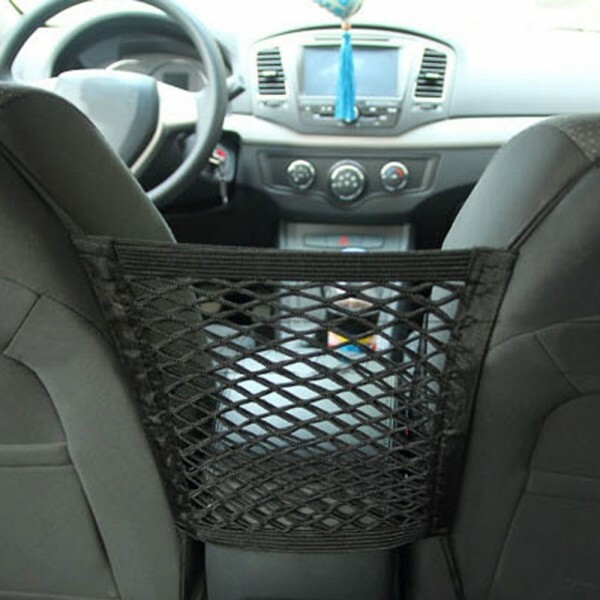 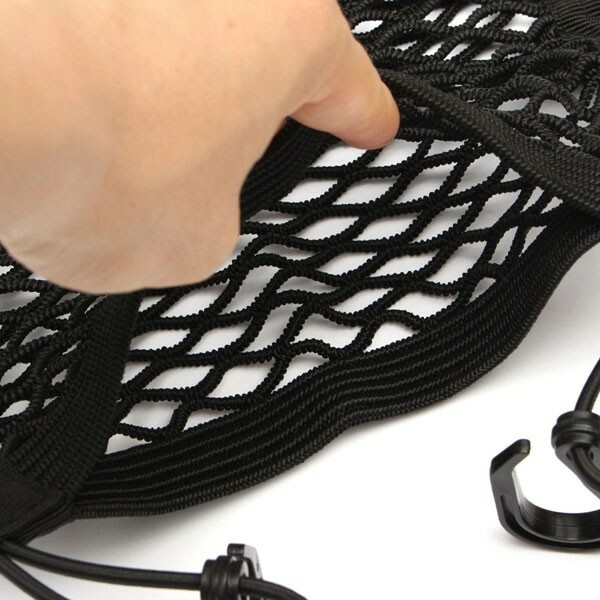 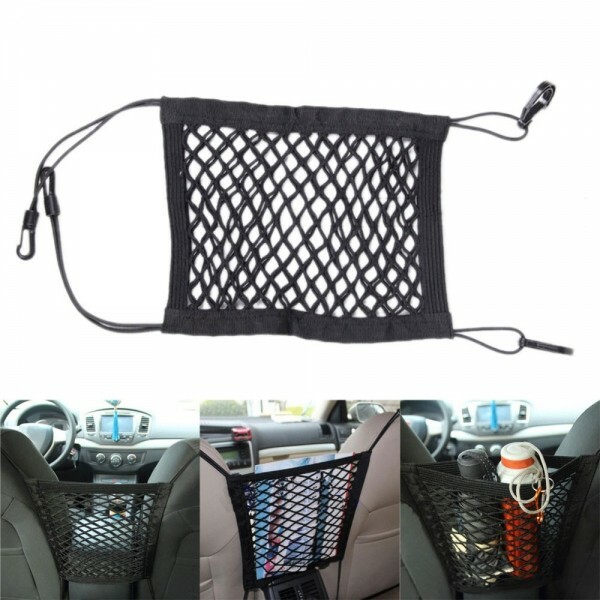 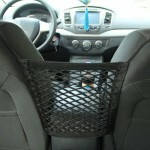 Take this Car Back Rear Trunk Seat Elastic String Net Mesh Storage Bag Pocket Cage to enlarge the inner space of your car! 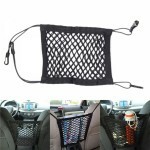 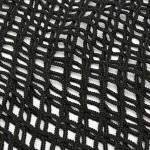 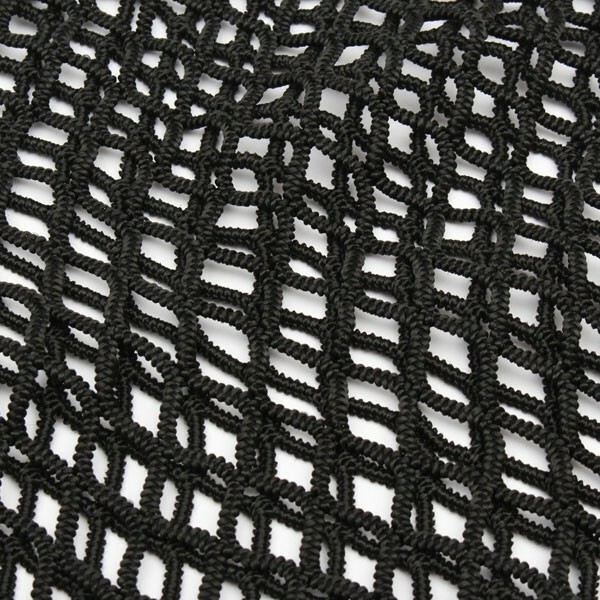 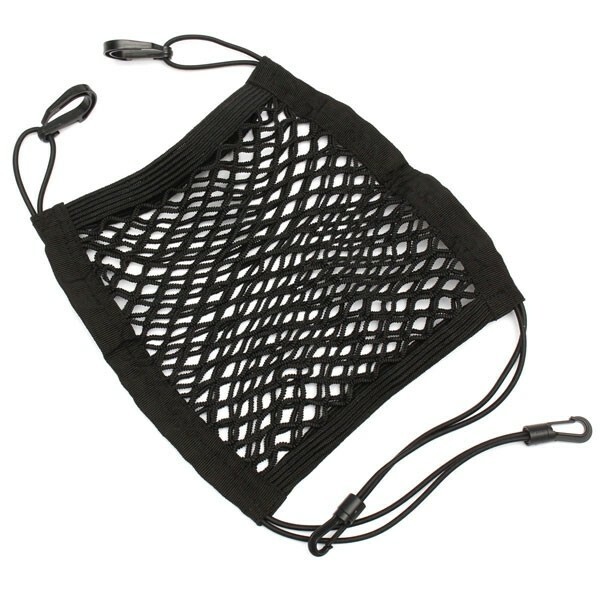 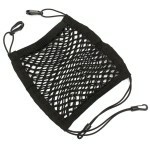 This mesh storage bag, with premium chinlon and nylon material, features excellent elasticity and flexibility. 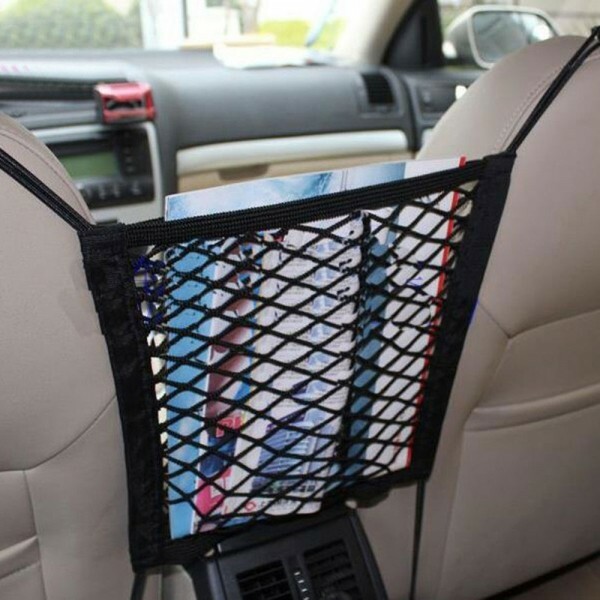 With 4 built-in hooks, it can be easily installed on the car seat. 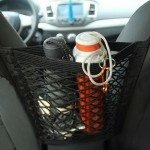 You can store whatever items inside the bag for greatly saving space in the car. How convenient it is! 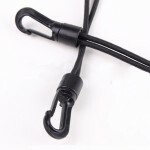 Just buy one if you need!